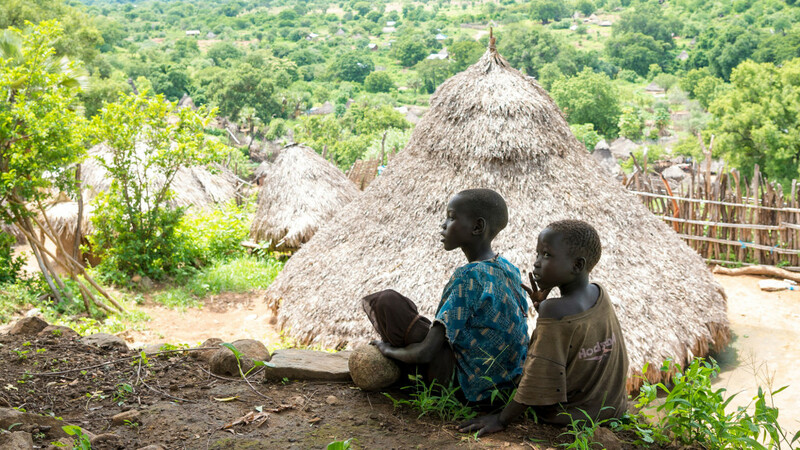 Would you like to be inspired, learn about life in Africa and hear stories of God at work? 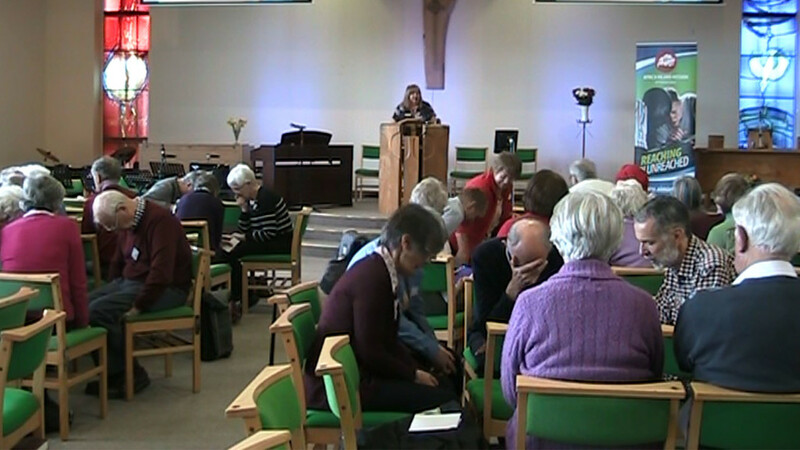 The 2015 Scottish Conference took place on Saturday 28 March at Perth Baptist Church. Around 100 delegates spent their Saturday being encouraged, inspired and challenged during the event – and were incredibly well fed too!